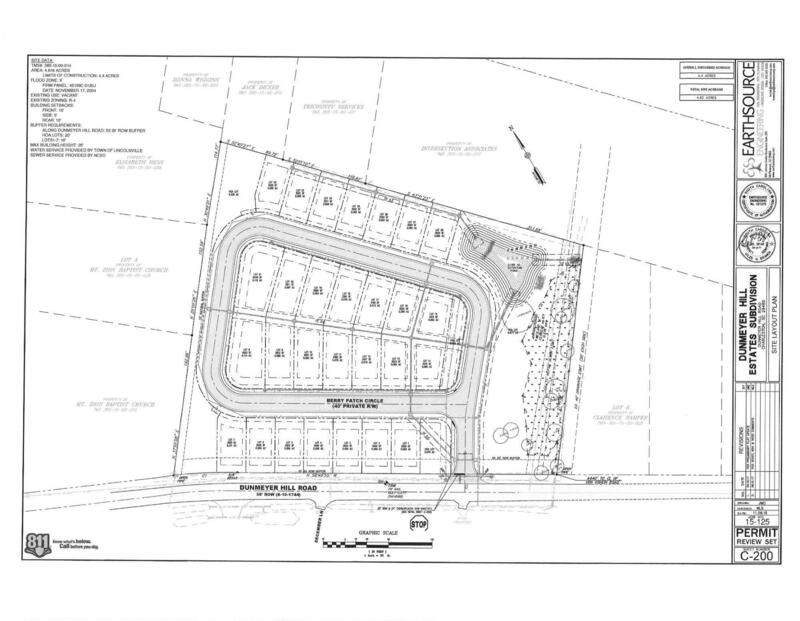 FULLY APPROVED 28 single family lots. Planned Urban Development , Workforce housing, ready for development! All approvals for site, utilities, engineering is ready to go. Great location close to all area amenities. Charleston Southern University, Routes 78, 26, Trident, Summerville, Lincolnville and North Charleston all just minutes away. 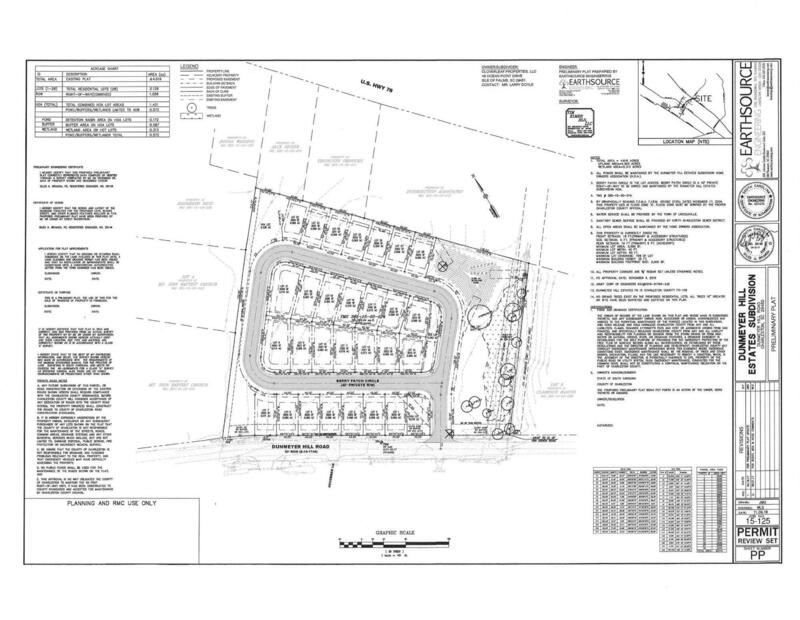 Have complete site plans and other documentation for review. © 2019 Carriage Properties. All Rights Reserved.